The federal government’s thrift savings plan, commonly called the TSP, has long served as a low cost savings method for government employees. 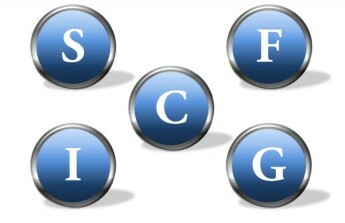 The five base funds of the TSP offer government employees access to five major asset classes in which they may invest. 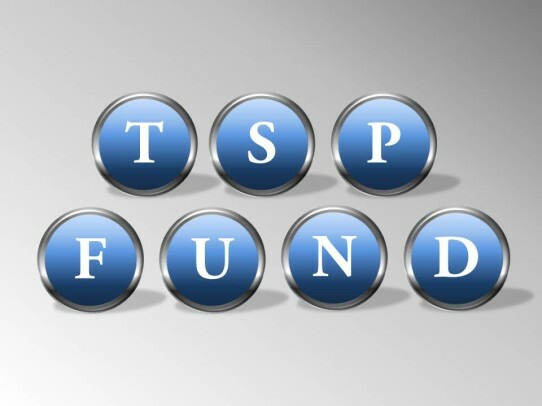 TSP funds are not mutual funds, which means they cannot be invested in by the general public. Instead they are trust funds that are managed by Blackrock Institutional Trust Company. These trust funds have management fees of .039% and below, which comes out to $0.39 per $1000. 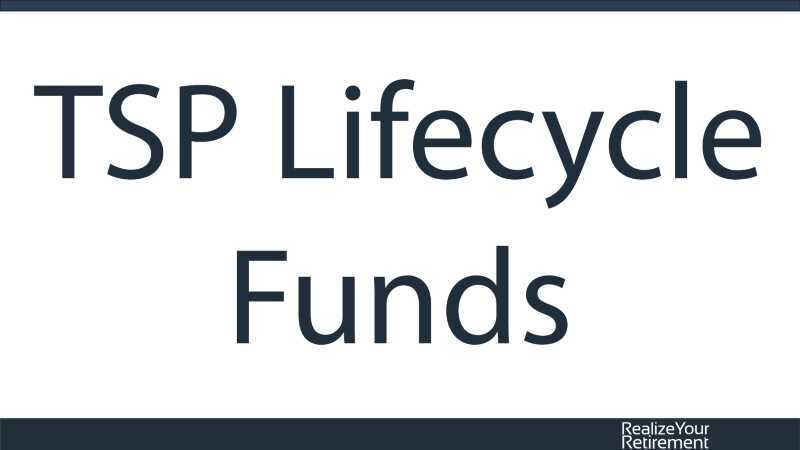 To keep management fees and transaction costs low, participants in the TSP are only allow 2 interfund transfers each month, after which they may only transfer money into the G Fund. Press CC on the player for captions. The four cornered box in the bottom right corner of the player makes it fullscreen. 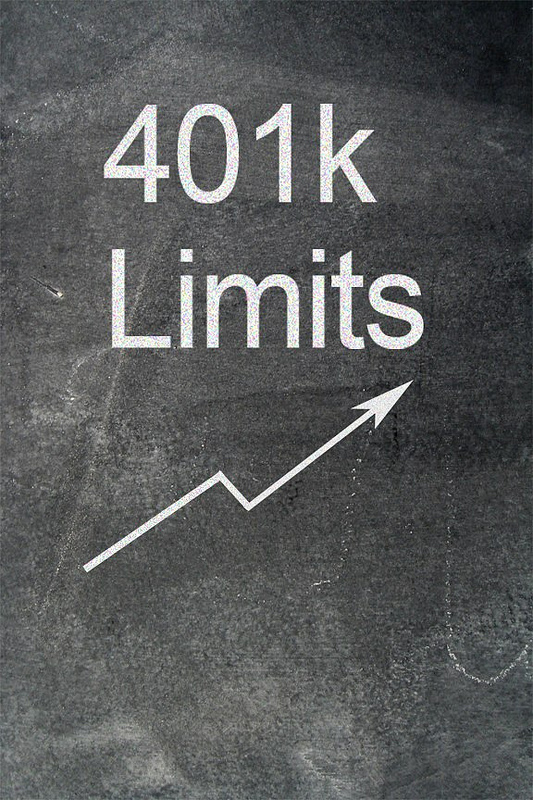 The C fund tracks the S&P 500, which is an index of the 500 largest companies in the United States. These stocks are considered large cap stocks. The I fund tracks the Morgan Stanley Capital International EAFE Index, which includes large companies based in the regions of Europe, Australasia and the Far East. This fund typically invests in developed nations such as France, Germany, the United Kingdom, Japan, Switzerland, and Australia. The S fund Dow Jones US Completion Total Stock Market Index. This index includes small to medium sized companies in the United States. Small cap stocks are generally riskier than large cap stocks, but have historically offered higher expected returns that are commensurate with the higher risk investors take. The F Fund tracks the Barclays Capital U.S. Aggregate Bond Index, formerly known as the Lehman Aggregate Bond Index. This index tracks investment grade bonds in the United States. This includes corporate bonds, Treasury bonds, and government agency bonds. This index does not include municipal or TIPS. The G Fund directly purchases investment grade government securities issued by the Treasury department. These bonds are specially issued and nonmarketable, meaning they are not bought and sold on an exchange, which insulates this portfolio from interest rate risk. 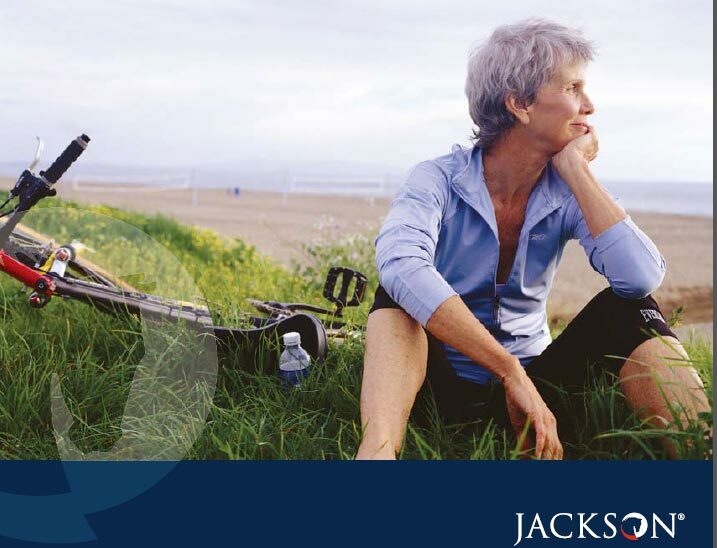 If properly allocated, together these funds can produce an adequately diversified portfolio until retirement, when an employee can rollover their TSP into an IRA and produce a much more diversified portfolio across an increased number of asset classes. If you have any questions about the TSP, contact me by clicking here. I signed up for your “Retirement Academy”. This is you correct? I am anxious and excited to hear of the fruits of your diligent work in this area. Absolutely, I’m still working on the content (it’s had to take a back seat to some other projects) and I hope to get it up sometime soon. The Social Security seminar is up as part of it, I simply haven’t changed the banners to reflect that yet.